Dan Koerner is creative director at Sandpit, a creative digital studio based in Melbourne and Adelaide. As a digital studio, Sandpit creates physical, tactile projects that exist in the real world. They create self-produced digital artworks and collaborate with others, from fellow artists and cultural institutions to brands and film and television, to make projects for people to engage with the real world. Dan has a background in directing projects for film and theatre including Disappearance (2007) and I Am Not An Animal (2012) for the Border Project. 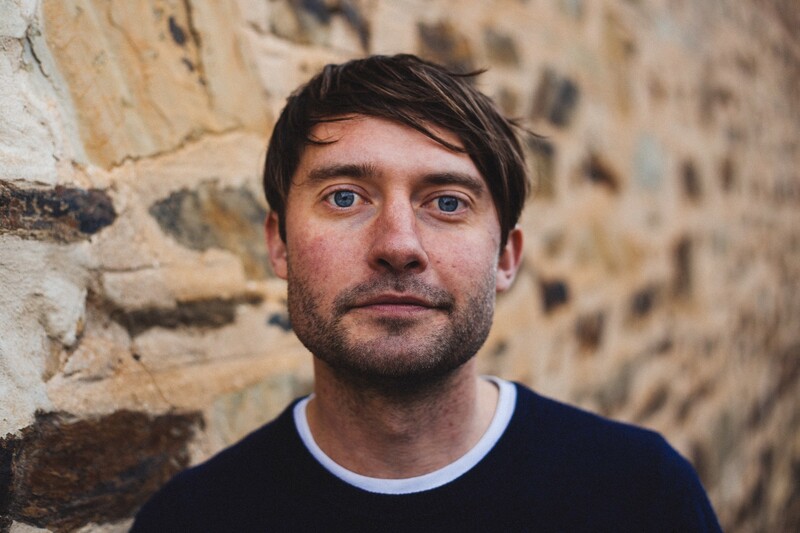 At Sandpit he has co-directed works for Penguin Books, Google’s Creative Lab, Museums Victoria, the Australian Children’s Television Foundation and the immersive, after-hours experience I, Animal in 2012 for Melbourne Zoo. In 2017 he co-directed Eyes, an interactive audio tour about the apocalypse using custom, Sandpit designed audio devices.